Total of 10 Nights: 3 nights on Mahé, 2 on Bird Island & 5 nights on Praslin Island. 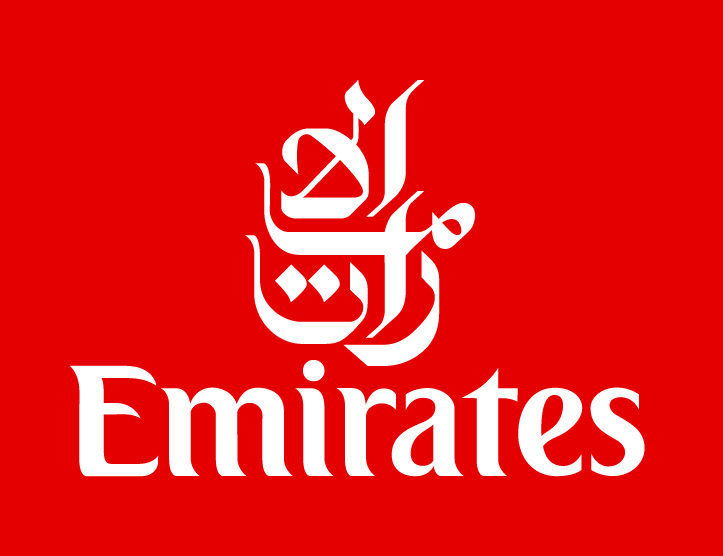 The itinerary below is based on Emirates, but is also available using flights with Etihad Airways. Please call us for a quotation. 10 nights now from £2249pp including all flights and transfers! Lunchtime arrival in Seychelles, arriving on Mahé Island. private transfer to Anse Soleil Beachcomber for 3 nights in Standard Room on Half Board. Transfer to international airport for flight to Bird Island for a stay of 2 nights on Full Board in a Bungalow. Return flight to Mahé for connection onto inter-island flight to Praslin. Then private car transfer to L'Archipel Hotel for 5 nights in a Superior Room on Half Board. Afternoon inter-island flight from Praslin to Mahé for evening Emirates flight to London. Arrive London Gatwick next morning. Creole Dreams island-hopping tour from £2249 per person, based on 3 nights Half Board at Anse Soleil Beachcomber boutique hotel Mahé; 2 nights Full Board on Bird Island; followed by 5 nights at Hotel L'Archipel on Praslin. Price includes board basis shown, return international flights with Emirates from London, all inter-island flights and ferries, as well as private car transfers. Flights also available with Etihad Airways. See some of our other favourite Seychelles island-hopping trips. However, please remember, we can tailor almost any itinerary, so just give our specialist team a call and we'll get to work!